"They're trying to be heroes. She's trying to stop." 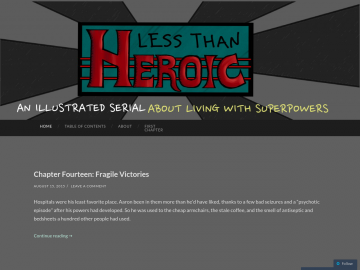 Less Than Heroic has not been tagged yet. Help others find Less Than Heroic by tagging it! Less Than Heroic has not been reviewed yet. Less Than Heroic has not been recommended yet.